Joseph Deacy was discovered outside a house at Gortnasillagh, Swinford, last August. 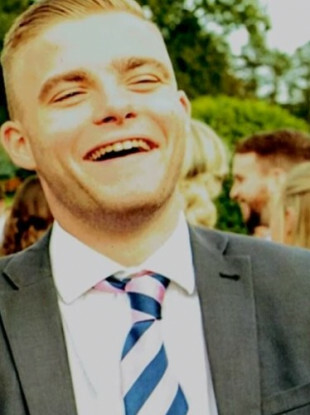 A MAN WHO was arrested in relation to the death of Joseph Deacy in Mayo has been released without charge. Gardaí said that a file will be prepared for the DPP (Director of Public Prosecutions). The 21-year-old was taken to hospital after gardaí and emergency services were called to the scene by a passer-by at around 6am. He was brought to Mayo University Hospital by ambulance but he was later removed to Beaumont Hospital, where he was pronounced dead that Sunday evening. A post-mortem showed that he had suffered head injuries. Gardaí determined that it was a case of homicide. The man was arrested yesterday morning and was detained at Claremorris Garda Station under the provisions of Section 4 of the Criminal Justice Act 1984. He was released without charge last night. In November, two men in their 20s were arrested in connection with his death but later released without charge. Email “Man arrested over death of Joseph Deacy in Mayo released without charge ”. Feedback on “Man arrested over death of Joseph Deacy in Mayo released without charge ”.